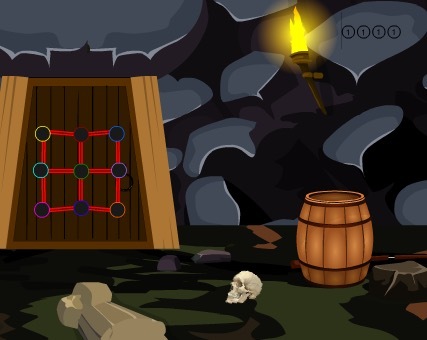 GamesClicker Grand Royal House Escape is another point and click room escape game developed by GamesClicker. The motivation of this game has to escape from the grand royal house by using your fantasy skills. Imagine, your uncle was trapped in the home. No one person to help to his inside home. So, you can find out the door key to escape from this home. Good luck and have fun!! !